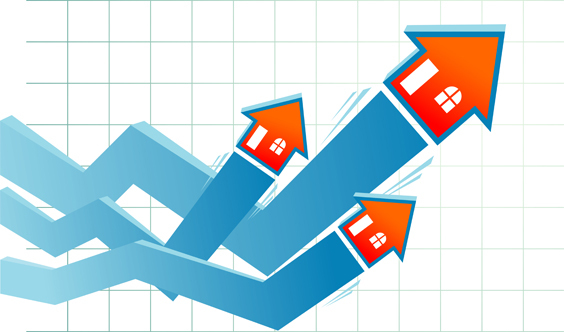 Sales May Have Slowed However Prices Are Still Climbing! | Shawn Bhatt - Century 21 Coastal Realty (Surrey) Ltd. So with the latest news coming from the world of real estate, sale numbers are down from last year’s record breaking numbers but that is still not letting the prices cool off, in fact with the low inventory it still causing the prices of homes to be climbing according to figures released from the British Columbia Real Estate Association. So lets take a look at the numbers, compared to June 2016 the total number of active listings is down by 6.2%, that number comes out to 29,651 units compared. Now being an agent who lives in North Delta I feel the low supply crunch. As a seller its a perfect time to put your house on the market, you got nothing to lose! Now talking about sales the numbers couldn’t look any better for the a seller, Average MLS sales price is up by 4.4% ($725,778) from the same time last year and it rising. It will be interesting to see where the market will go with all the changes happening in British Columbia... Only time will tell.